We’ve come a long way since Thomas Edison’s recording of Mary had a Little Lamb, as the Library of Congress has completed a plan to preserve our “sound heritage.” Unveiled today, the congressionally mandated blueprint makes 32 short and long-term recommendations than span multiple categories, including: infrastructure, preservation, access, education, and policy strategies. 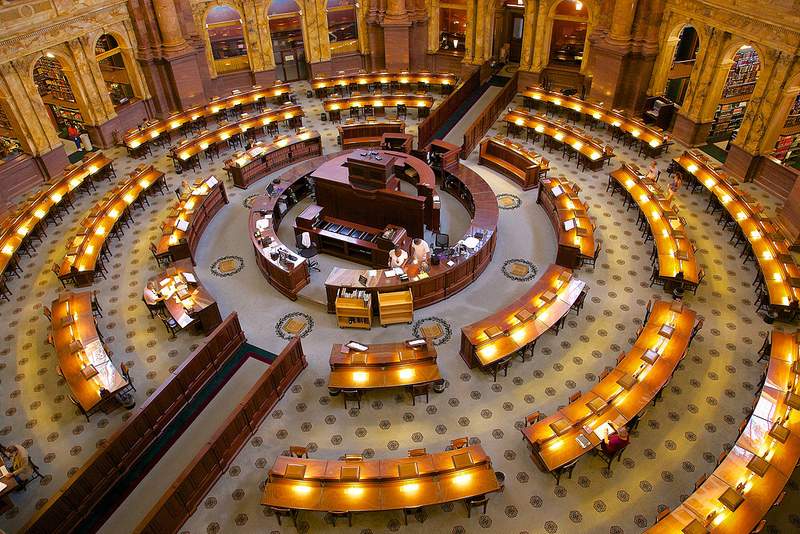 Spurred on by The National Recording Preservation Act of 2000, which called on the Librarian of Congress to “implement a comprehensive national sound recording preservation program,” the new outline suggest strategies for cataloging and maintaining an archive of radio broadcasts, music, historic speeches, interviews, and other recordings for future generations. Said James H. Billington, librarian of congress, of our national attitude towards this issue in the past, “… our collective energy in creating and consuming sound recordings has not been matched by an equal level of interest in preserving them for posterity.” In other words: Important historical recordings have been lost in the shuffle over the years because we don’t have our act together. More than a decade of work has ensued since the passage of the legislation referenced above has culminated in the unveiling of the recently unveiled plan. Now, all that’s left is to implement it – a task that the Library feels should be assigned to its National Recording Preservation Board (hey, no one ever accused the bureaucracy of moving too quickly). For now, let’s all just take a second to hope against hope that Psy and Antoine Dodson don’t become our generational ambassadors.